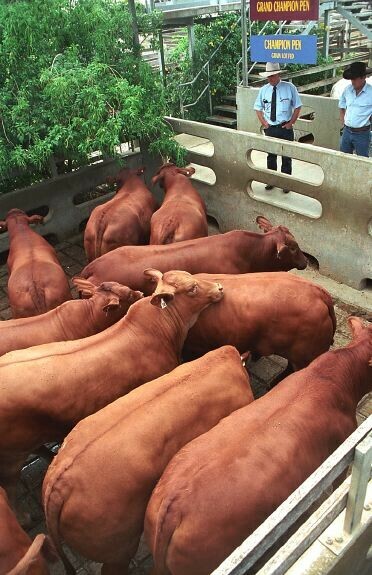 Our commercial cattle were originally based on Hereford and Shorthorn genetics from the late 1890’s/early 1900’s and they have progressed to the current purebred Droughtmaster herd that it is today. 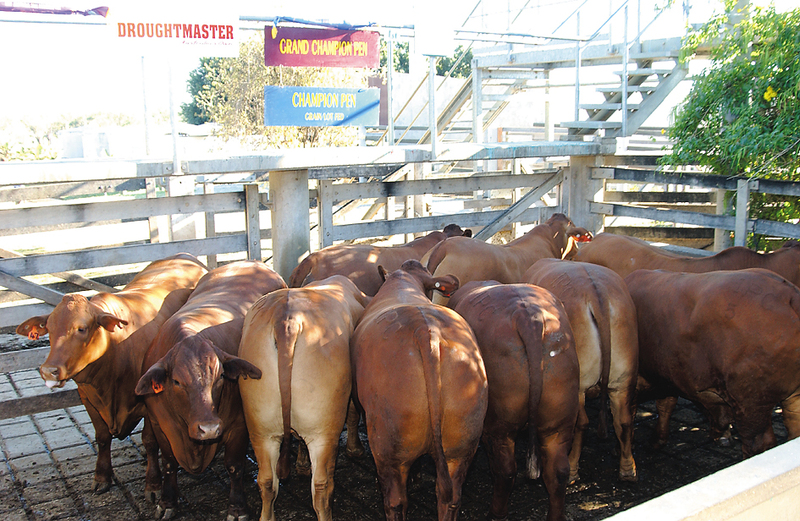 Our commercial herd today is built on two main traits -Market Suitability & Fertility. 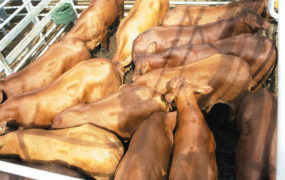 We have been preg testing for 36 years and culling strictly since then. 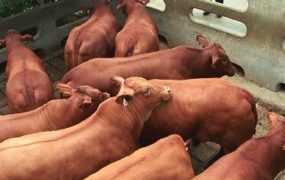 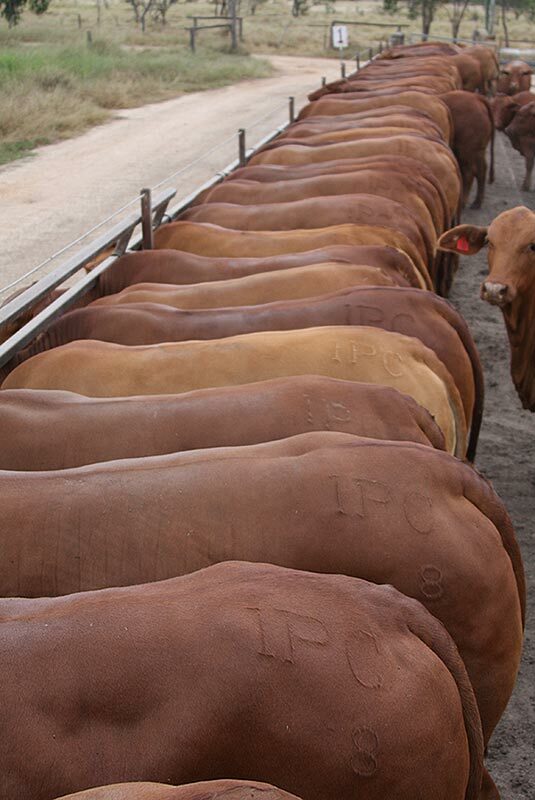 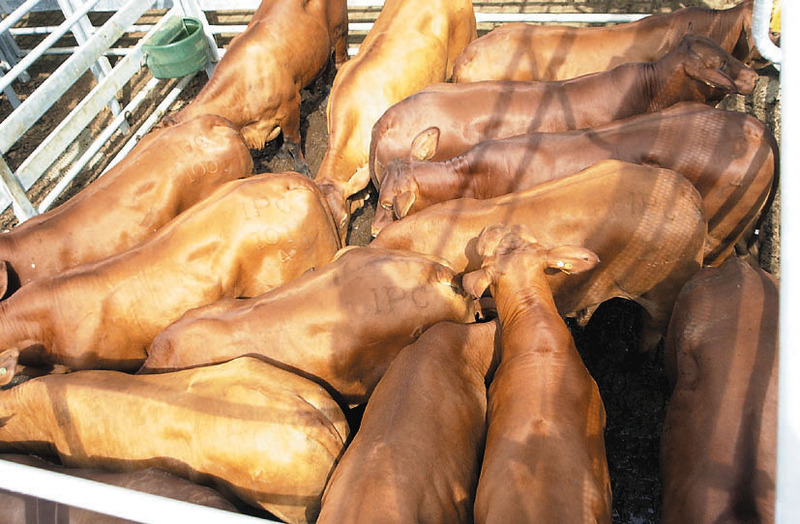 We market the majority of our cattle into the feedlot sector and they are sold in one or two lines. 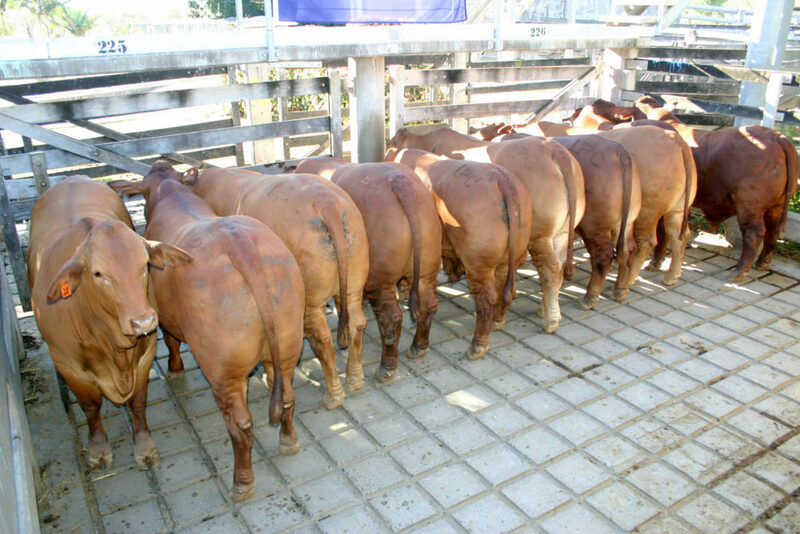 It is really pleasing that they are return buyers year in year out and buyers comment that it is the consistency and evenness of our cattle that they like. 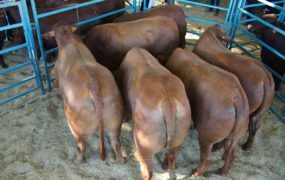 Our sire selection is to mainly use our own sires that have been selected for the traits mentioned above. 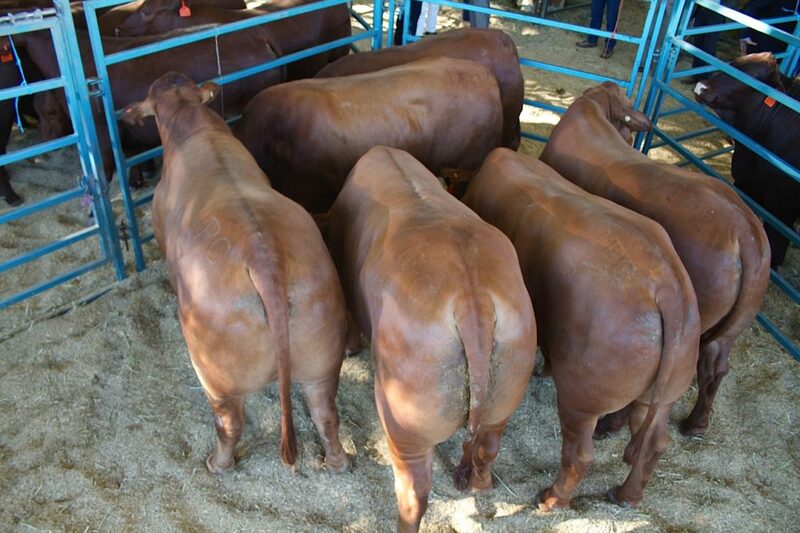 The only steers we withhold for fattening on either grass or grain are entered in prime cattle competitions. 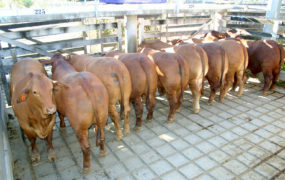 Through showing these cattle we have found it an excellent tool and promotion for our annual bull sales. 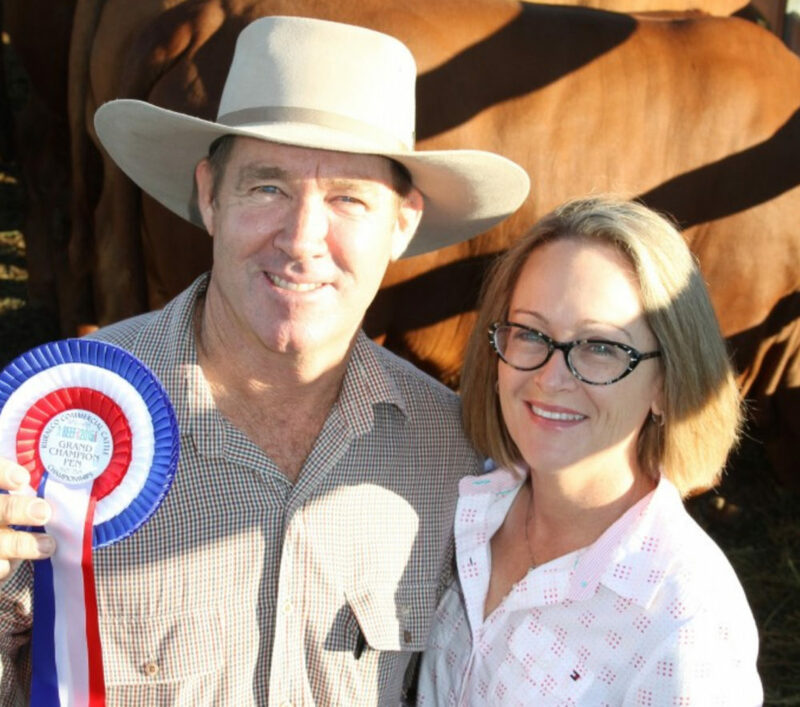 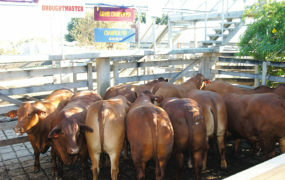 Yaralla Droughtmasters enjoys supporting commercial prime and store cattle competitions in Queensland. 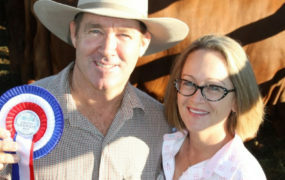 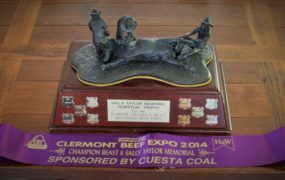 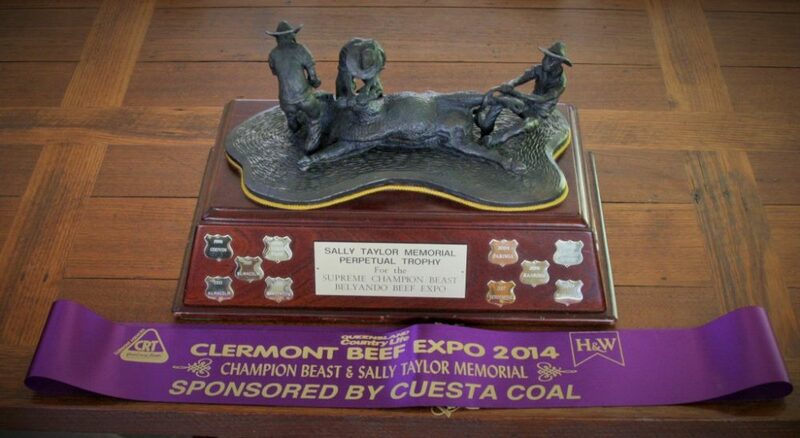 We first started exhibiting in 1989 and 1990 at the Rockhampton Show with success in both hoof and hook competitions.